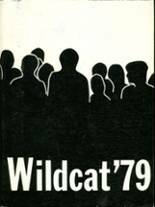 Listings of high school yearbooks for Humble HS can be found below. You will find former students who are seeking yearbooks, those looking to sell a yearbook and general yearbook requests among the Humble yearbook listings. This yearbook section was created to help alumni post yearbook classifieds. 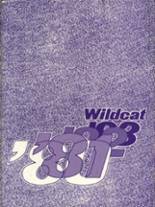 I was looking for the 1999 yearbook for Humble High. Do you know of anyone selling one? I lost all of my yearbooks on when I moved. Would love to find one of my senior year. All of my yearbooks and school photos were lost in the floods in 1994...and the woman in charge of yearbooks at Humble High was always "too busy" to speak to me about getting replacements until they all disappeared. Please help! 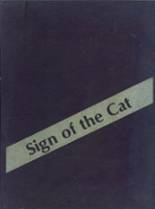 Lost mine and wanting a copy. Would like to have '83 and '84. Don't know what happened to them, but if someone knows how to get their hands on them, let me know. 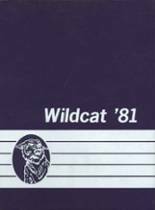 I'm looking for a yearbook from the humble wildcats 1984 graduating class.Any help would be appreciated. Hello, it's Linda Cook looking for a yearbook from my Senior year ~ I've lost mine! Thanks. Looking for yearbooks for '52 and 53, the years my mother was in school here.. Her name was Shirley Rushing.